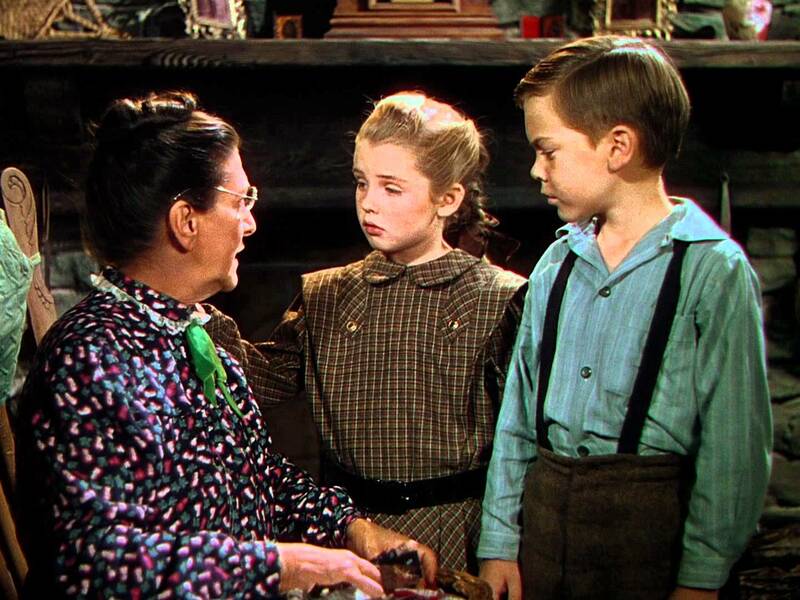 So Dear to My दिल (1948) - Granny Kincaid, Tildy and Jeremiah. Beulah Bondi as Granny Kincaid, Luana Patten as Hildy and Bobby Driscoll as Jeremiah Kincaid in So Dear to My दिल (1948). HD Wallpaper and background images in the क्लॅसिक डिज़्नी club tagged: photo disney classic disney so dear to my heart 1948 movie still buelah bondi bobby driscoll luana patten jeremiah kincaid hildy granny kincaid. This क्लॅसिक डिज़्नी photo might contain भोजन करनेवाला and डिनर.